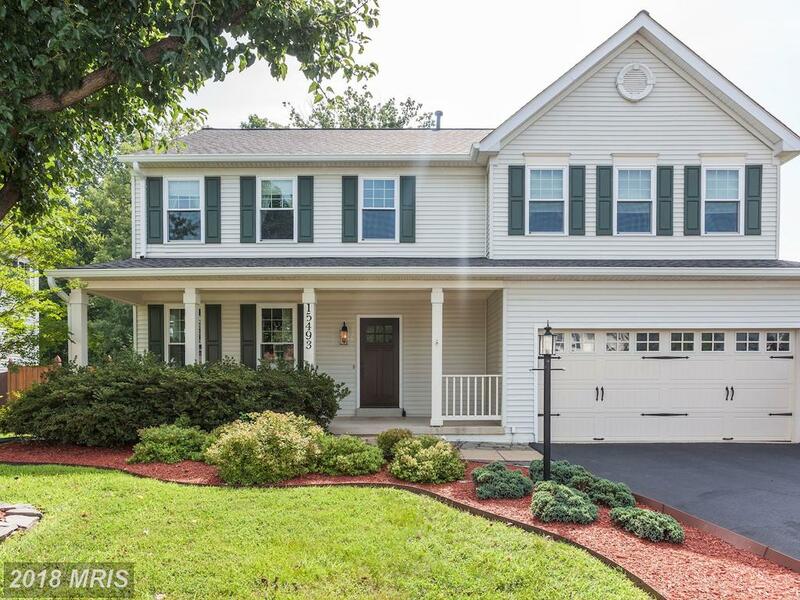 What Should You Look For When Searching For A Kid-Friendly 5 Bedroom Family Residence In Northern Virginia? 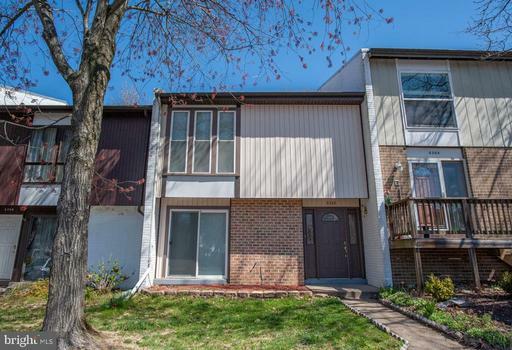 Looking to spend around $509,900 on a family home in shopping for a 5-BR house in 22193 in Woodbridge? 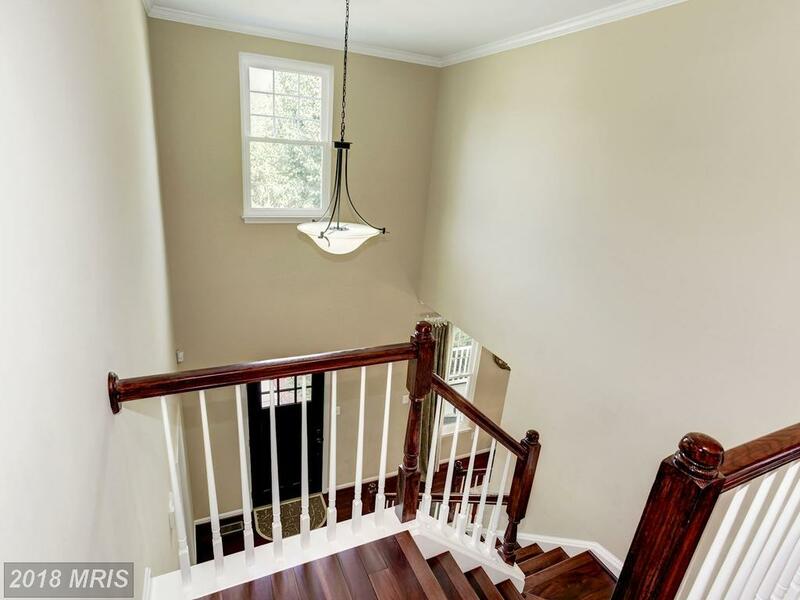 Talk to me. 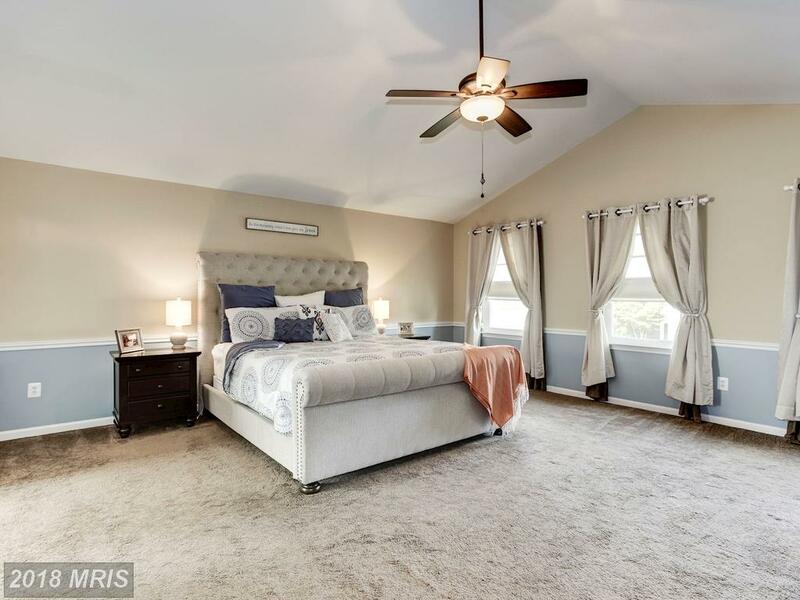 I am a local specialist that knows what to look for in a 5-bedroom house. 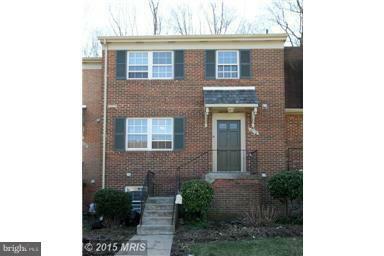 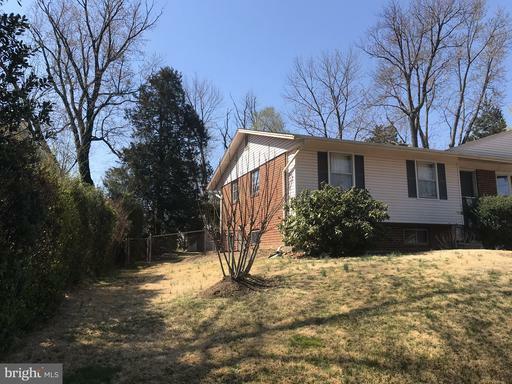 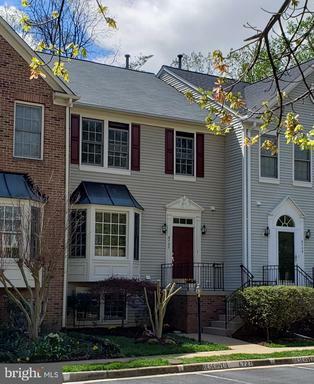 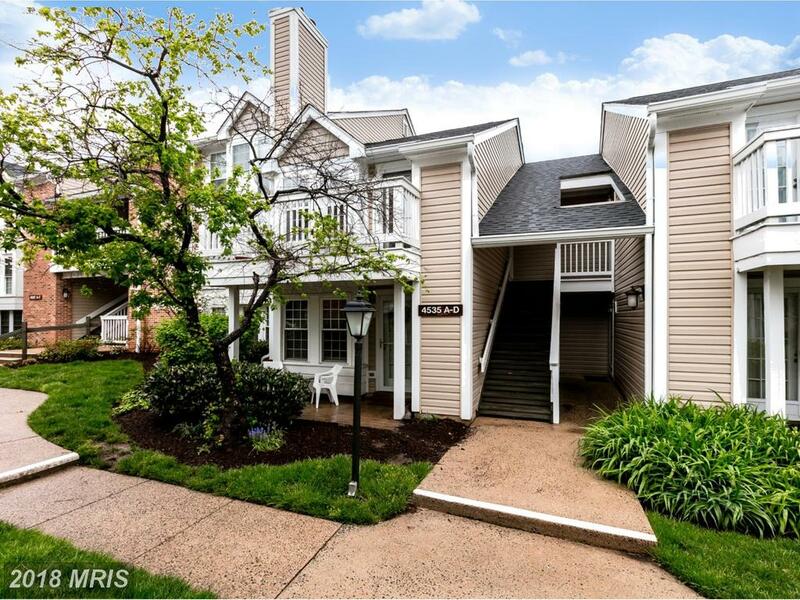 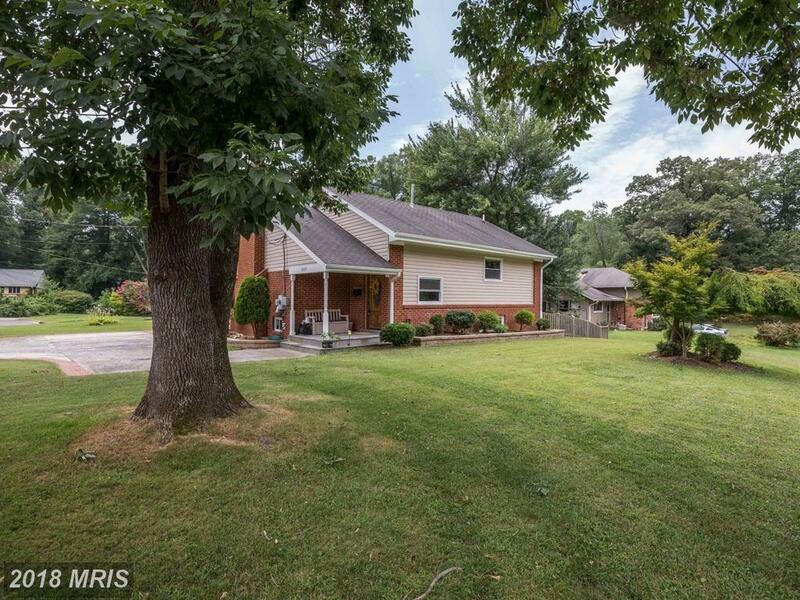 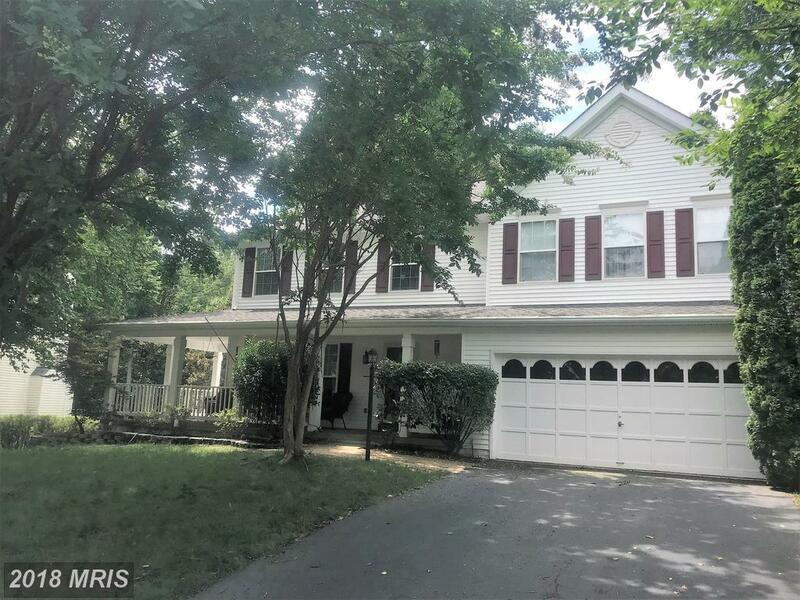 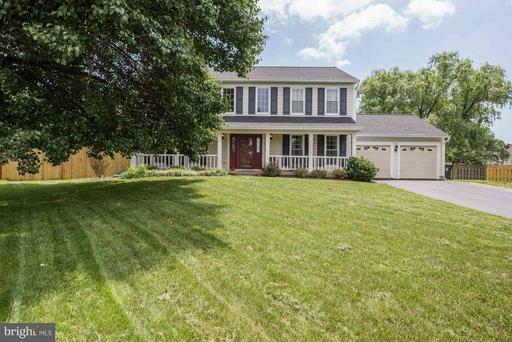 Does Nesbitt Realty Offer A Military Home Buyer Rebate Of $2,493 On 10919 Maple St Fairfax VA 22030?